Gigabit Cat6 patch cable. 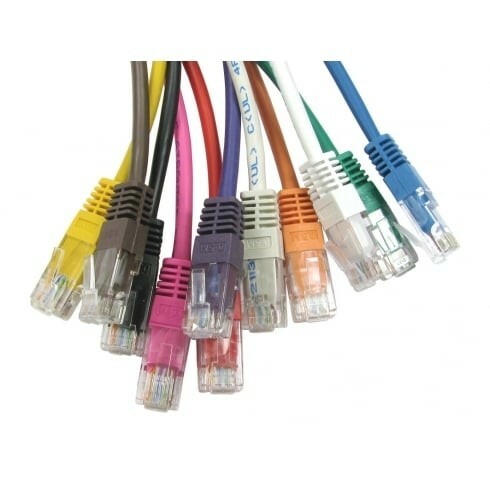 1m U/UTP Ethernet cable, RJ45 flush moulded patch Lead. The cable comes in grey by default, you can change the colour with the dropdown below. Call 01702 443810 for bulk order stock level check and pricing.